Just one more step to go! 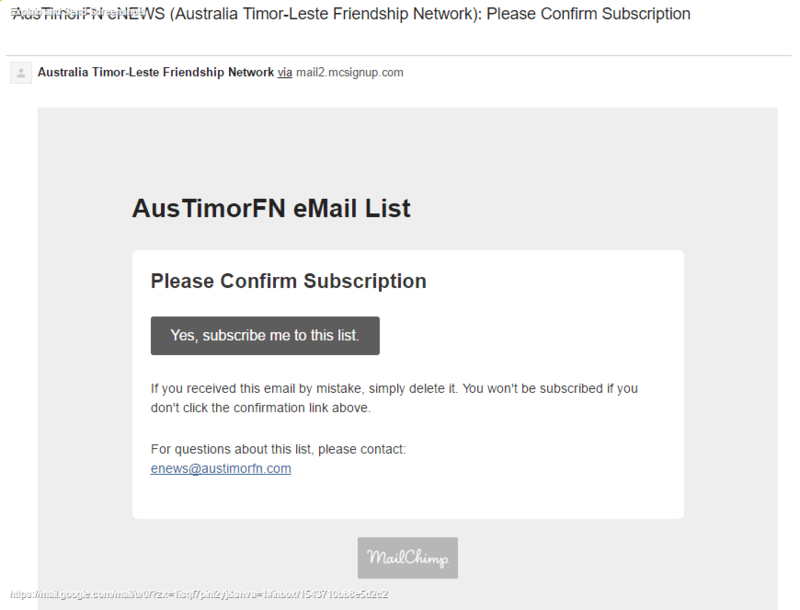 When you receive this email – click “Yes, subscribe me to this list”. After clicking on the confirmation link your subscription is complete. Please check in SPAM if the confirmation request does not appear in your inbox.